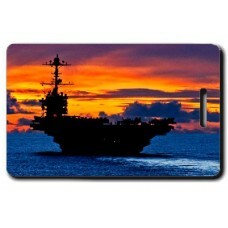 Grab this United States Navy Carrier At Sunset Luggage Tag to show support for your favorite service.. These United States Navy Carrier At Sunset Luggage Tags with Naval Aircrewman Wings b.. 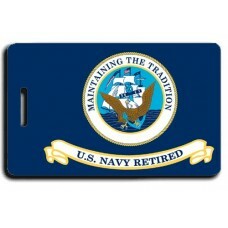 Grab these Retired United Navy Flag Luggage Tags to show support for your favorite service! We ca.. 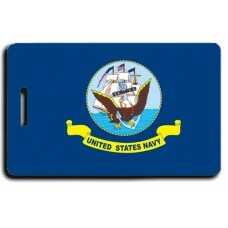 These United States Navy Flag Luggage Tags with the Naval Aircrewman Wings back will help .. 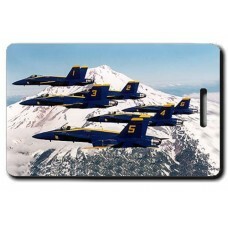 These United States Navy Logo Luggage Tags with the Naval Aircrewman Wings back will help .. Grab these United States Navy Luggage Tags to show support for your favorite service! We can prin.. 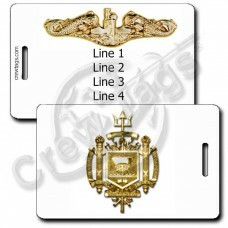 Grab these United States Naval Academy Luggage Tags with the Subsurface Warfare Officer insignia on .. Grab these Retired United States Navy Flag Luggage Tags to show support for your favorite service! .. These United States Navy Flag Luggage Tags with the Naval Aircrewman Wings back will .. Grab these seal of the United States Navy Luggage Tags to show support for your favorite service! ..